Want an interior that is professional and eye-catching? 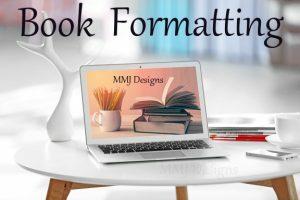 We format books with professional and eye-catching interior. An interior of your book is important as the outside. Mobi & Epub Files; formatted with Vellum.